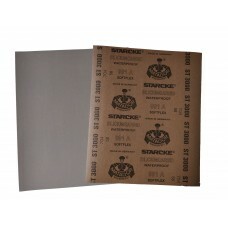 Good quality we and dry paper. 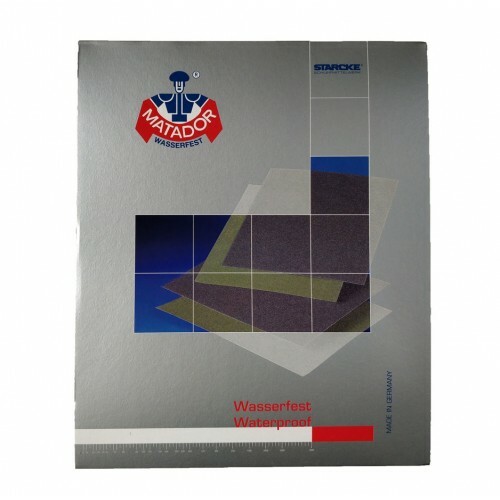 Resin bonded close coat silican carbide paper. 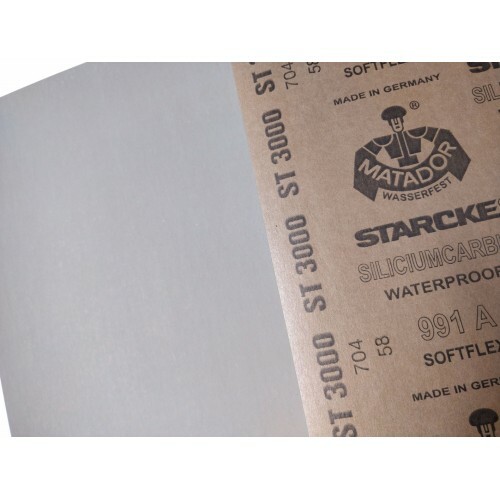 Designed for use with Paint, Varnish, Filler and Plastics. 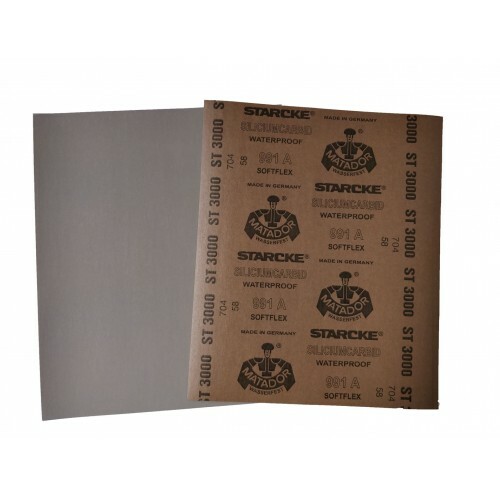 Can be used on Metals, Glass and Stone. Available in very fine grades up to 7000 grit.